A brief biography of Frida Kahlo. My favourite videos about Frida. This is a no profit, amatorial site. 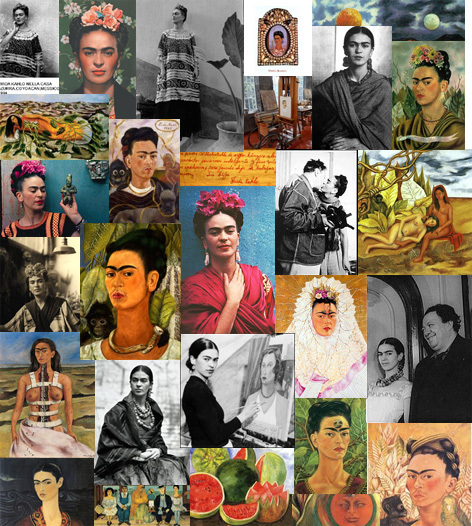 I'm a lover of Frida's life and works and this web site is my tribute to her. It is an unofficial fan site and has been created solely for entertainment purposes. Pictures belong to the respective owners.